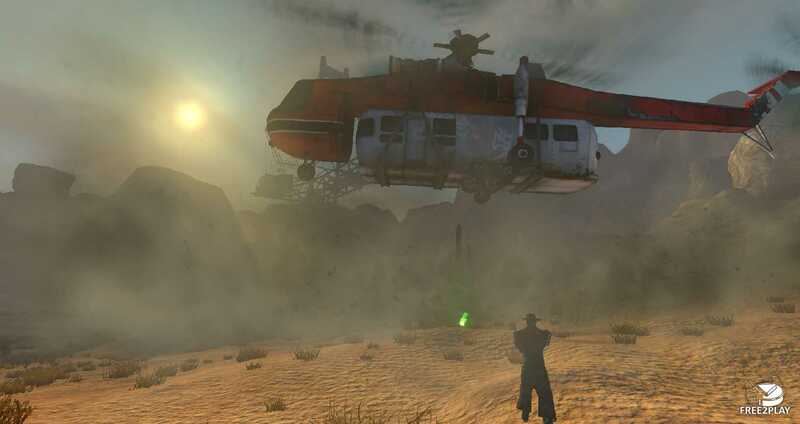 Grimlands is a free to play online shooter MMO set in a post-apocalyptic world. In the dark and hostile world of Grimlands, players have one goal: survival. 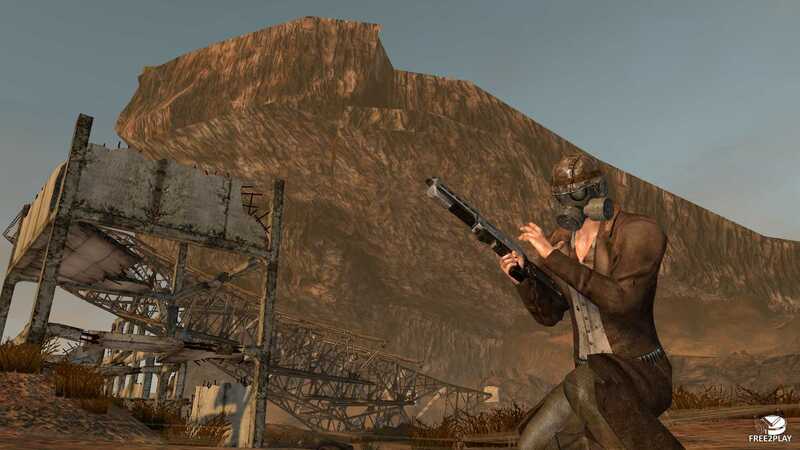 Those brave enough to accept this challenge will find themselves facing psychopaths, terrifying mutants and outlaws. The game has an open skill system and a very flexible crafting system. 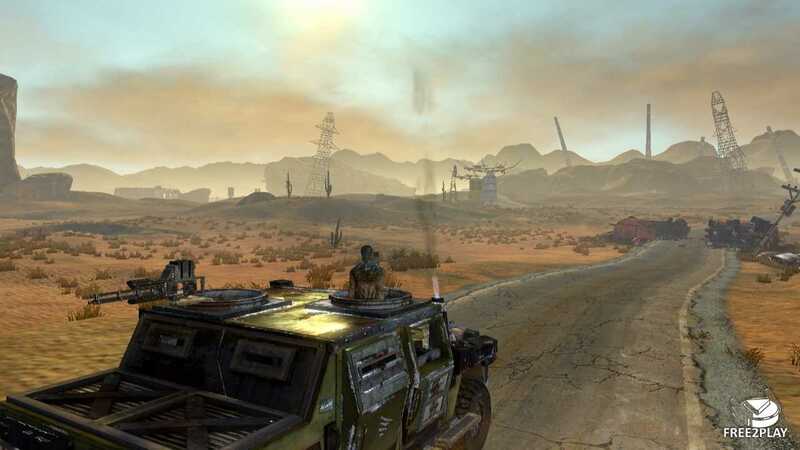 Players can create weapons and ammunition and even modify themthey can also roam the landscape in vehicles together with friends or in a clan. 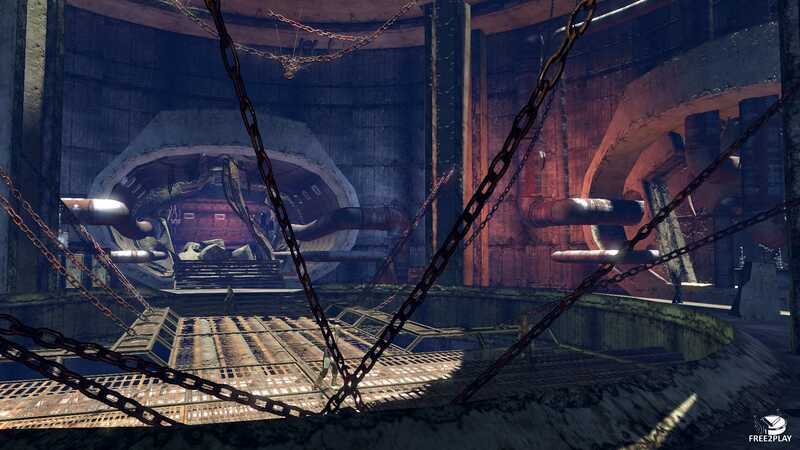 Players will have to collect materials, fight their way through dungeons, and find rare construction plans. There are neither character classes nor character levels. Individual training and constant usage of skills will strengthen your character. Pretty much all actions are linked to a skill, whether it's just running about, trading with NPCs, or firing a weapon. There are over 70 skills in the game which are divided into three categories: Body, Pace, and Mind. Every player can mark themselves for PvP at anytime in the game. Whoever does this can be attacked by other players without warning, or they can be challenged to a duel. Towns represent the beating heart of every game world. Life pulsates there. Towns are social meeting places and trading centers. Clans rule over towns here and make sure that buildings are constructed and expanded. They raise taxes in order to improve the infrastructure. High walls ensure protection against attackers. Nevertheless, clans have to constantly defend their position of power against rival clans. Particular places are marked all over the map which can be conquered by clans. These world objectives are particularly coveted by clans because they hold special bonuses for all members. Means of transportation play a truly important role in Grimlands. Not just because traveling times are significantly reduced, but also because many people can travel in one vehicle, meaning additional weapons can be mounted. Skilled engineers can create a huge variety of modifications for vehicles, including Armor, chassis, engines, tires, bull bars, weapons, and much more.